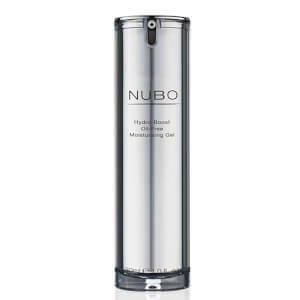 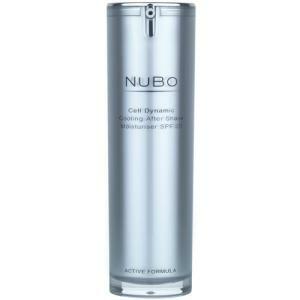 Get natural bio-technology skin care by NuBo for men at Mankind. 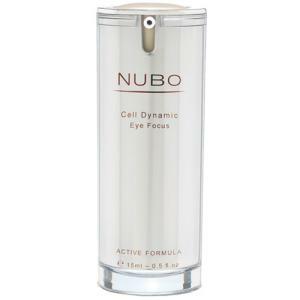 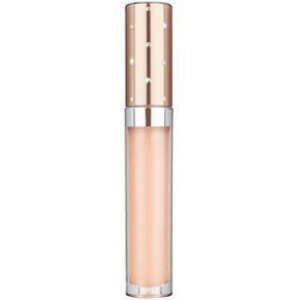 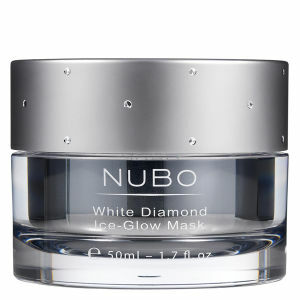 NuBo doesn’t need parabens, chemicals, or synthetic colours and fragrances to create their leading skin care products. 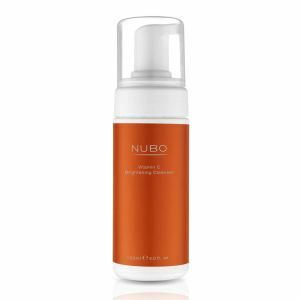 In fact, NuBostrongly believe in the use of plant extracts and natural minerals to ensure their skin care provides safe yet effective nourishment for your skin.